Garam Masala is used in a large number of dishes, ranging from meat curries to vegetable preparations. 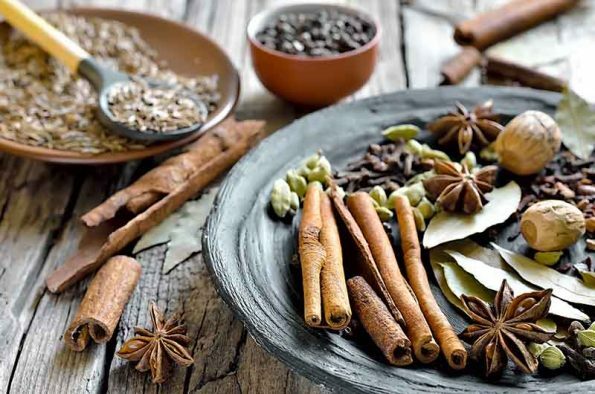 Many of the spices used in garam masala are more familiar in the West as spices for desserts or baking: cloves, cinnamon, nutmeg, and mace for example. 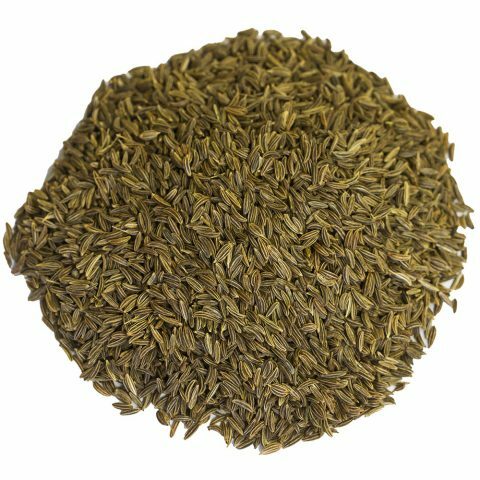 Garam masala is a spice mixture that is used in Indian cuisine. It means a “hot mixture of spices” but this doesn’t always mean that the spices are necessarily spicy. The different components of the spice mixture are toasted and ground together, with the most common Garam Masala mixture combining cumin, coriander, cardamom, cloves, black pepper, nutmeg, and cinnamon. Garam Masala is used extensively in Indian cuisine and can be mixed with other seasonings or used on its own in certain dishes. 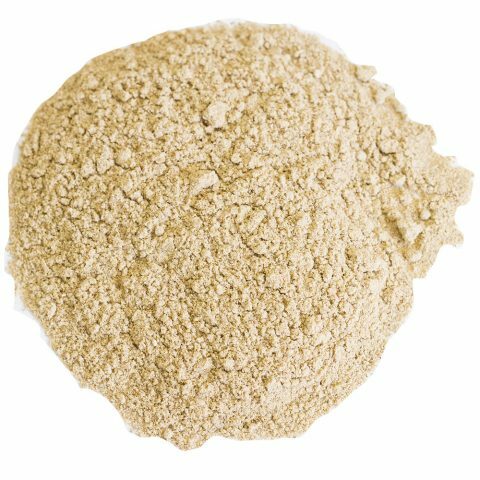 In the northern part of the country, garam masala is used in powder form, while Indians from the southern part of the country use it as a paste that includes coconut, vinegar, or water. Homemade Garam Masala: Toast coriander seeds, cumin seeds, cardamom seeds, black peppercorns, whole cloves and a whole cinnamon stick for ten minutes on the stove. Then remove from pan and let cool. Grind in a spice grinder and add in freshly grated nutmeg. Store in an airtight container. Red Lentil Soup with Garam Masala: Soak lentils for 1 hour and drain. Meanwhile, cook onions in oil over heat and stir in garam masala spice over low heat for 5 more minutes. Add in lentils, water, broth and let simmer for 25 additional minutes until lentil fall apart. Let cool and then puree in batches. Heat back up and serve. Roasted Cauliflower with Garam Masala: Preheat oven to 450 degrees. Toss cauliflower pieces with olive oil and roast uncovered for 20-25 minutes. Sprinkle garam masala on cauliflower and toss lightly. Serve immediately at room temperature or chilled. The cooler winter months of Northern India created the inspiration behind Garam Masala, which is known as a warming spice. The spice was later introduced to other cultures via traders and explorers. 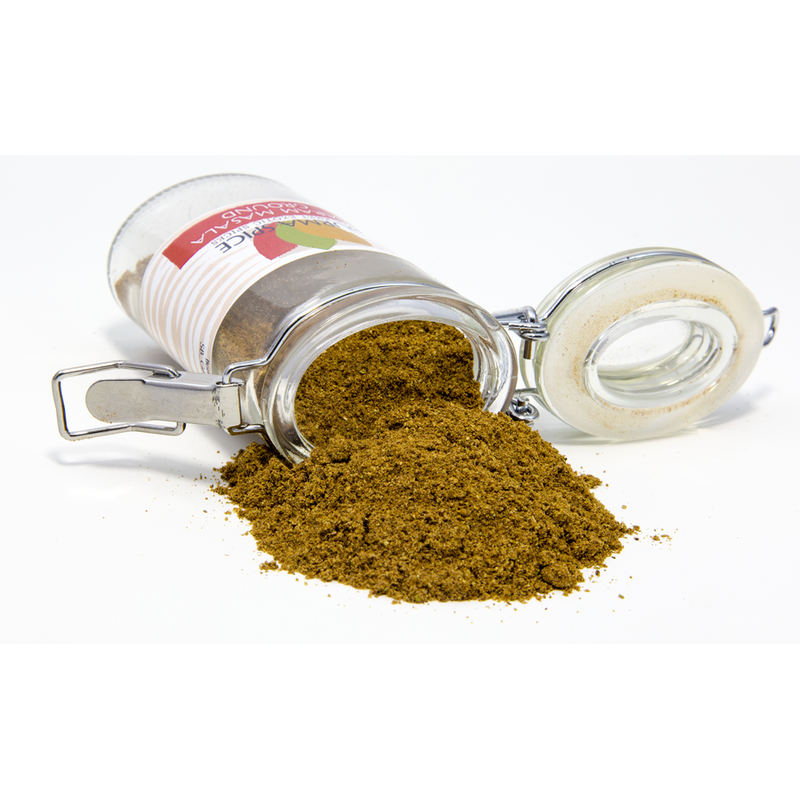 Garam Masala remains a staple of British culture today. Although the flavors of garam masala vary from region to region, many Indian cooks like to make their own unique flavor of the spice instead of buying the commercially-prepared mixture. Garam Masala is a blend of different spices, but the amount and type of different spices used depend on the region. In most areas, the spices are ground into a powder. 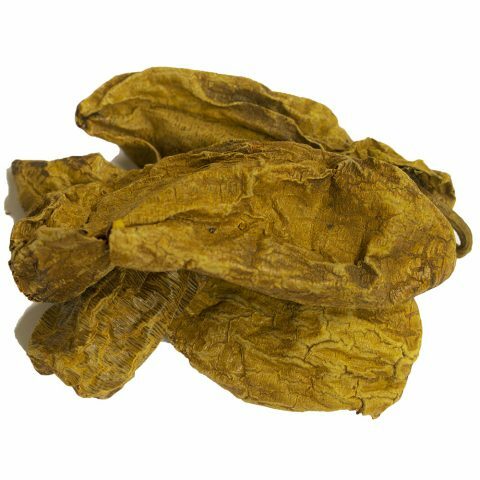 In the southern regions of India, they are used as a paste. In addition to its culinary use, this spice has many health benefits. It aids in proper digestion, releases toxins from the body, and can also help improve immunity and restore heart health. 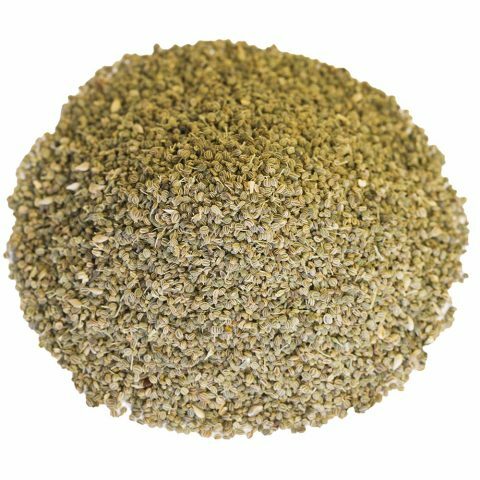 Garam Masala can also help prevent diabetes, cancer, arthritis, and premenstrual cramps. 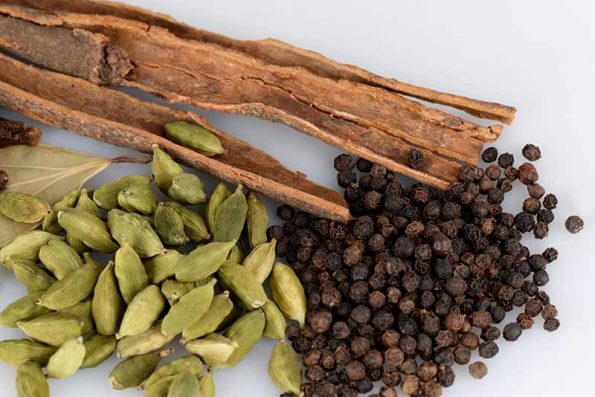 Our garam masala is created by the talented culinary maestros of India. They prepare the spice you order from a combination of spices they purchase on the Indian streets. There can be anywhere from seven to eighteen different ingredients of spices in the final product. Once the spices are created, they are then packed up and shipped to countries all over the world for everyone to use in their everyday meals. We hope you enjoy everything Burma Spice has to offer!